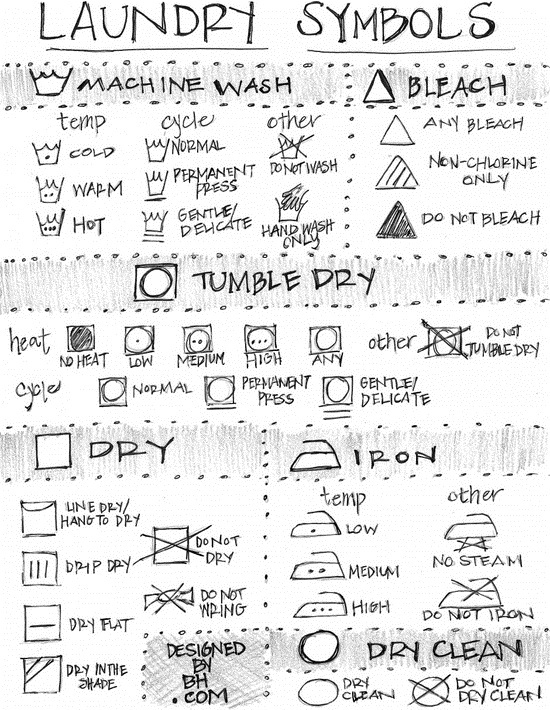 Daily life, how to organize clothes is a simple matter. But do you really know how to do it? Let Askwear show some way, if you find it useful, remember to share with your friends! 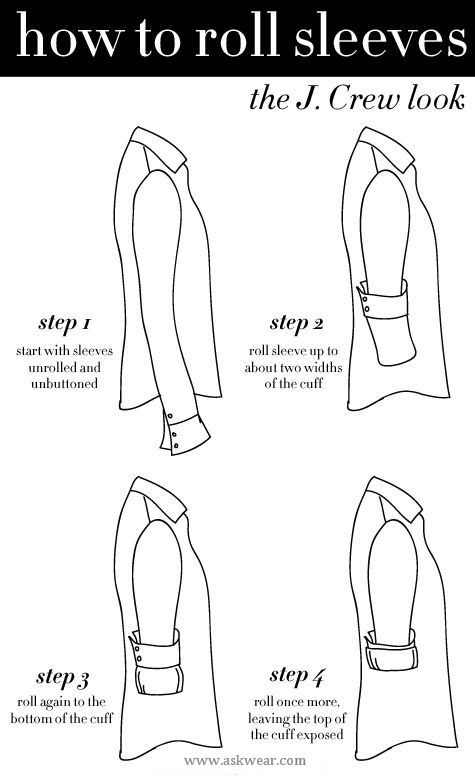 1: how to roll your sleeves the way they do at J. Crew. This is a fundamental skill of Askwear packaging staff, when you learn, you will find that your wardrobe will be very neat. 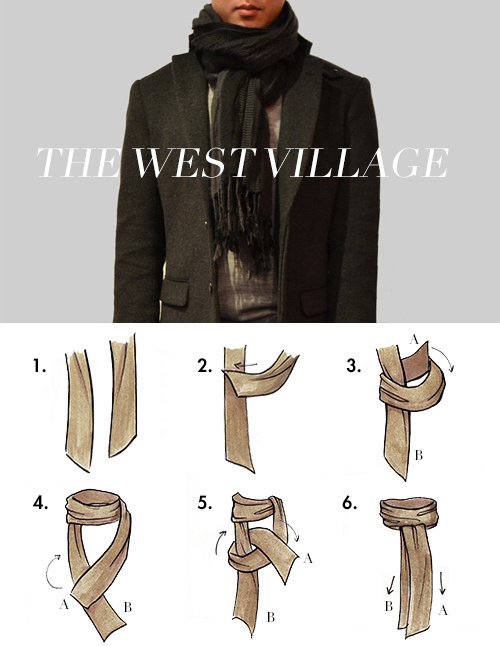 3: Tie your scarf all swanky-like. 4: Or like one of your very favorite characters. 6: Iron your button-downs like a new. 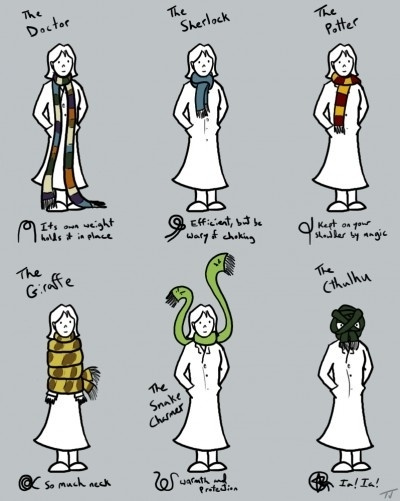 Note that different fabrics require different temperatures. Detailed information can contact us. 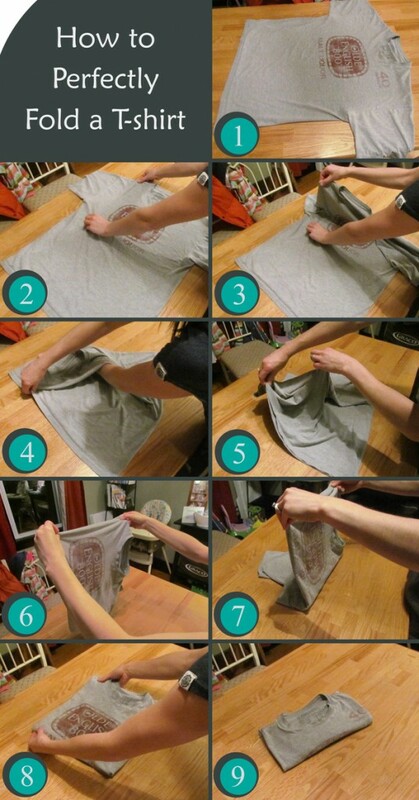 7: Fold your fancy lingerie the proper way. 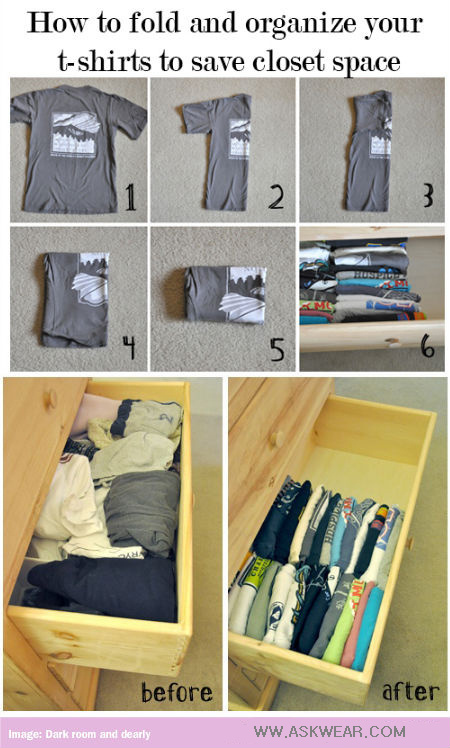 8: Save precious drawer space with specially folded tees. Askwear is a clothing manufacturer, we custom made clothes, minimum order quantity accept 50~100 piece per designs.